The vineyards of Bruno Duchêne are located in the south-west of France where the Pyrenees, Mediterranean, and Spain all meet together. His four parcels of vines are located on steep, rocky hillsides in Banyuls and Collioure. 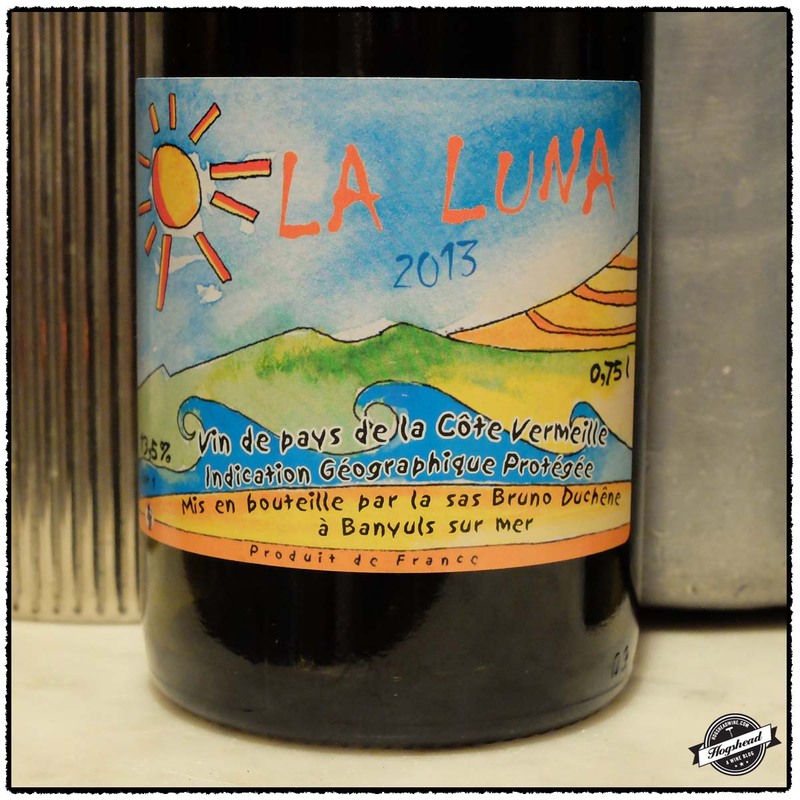 The 2013 Bruno Duchêne, La Luna, VdP de la Côte Vermeille is the only wine that I have tasted from the portfolio but it fully captured my attention. 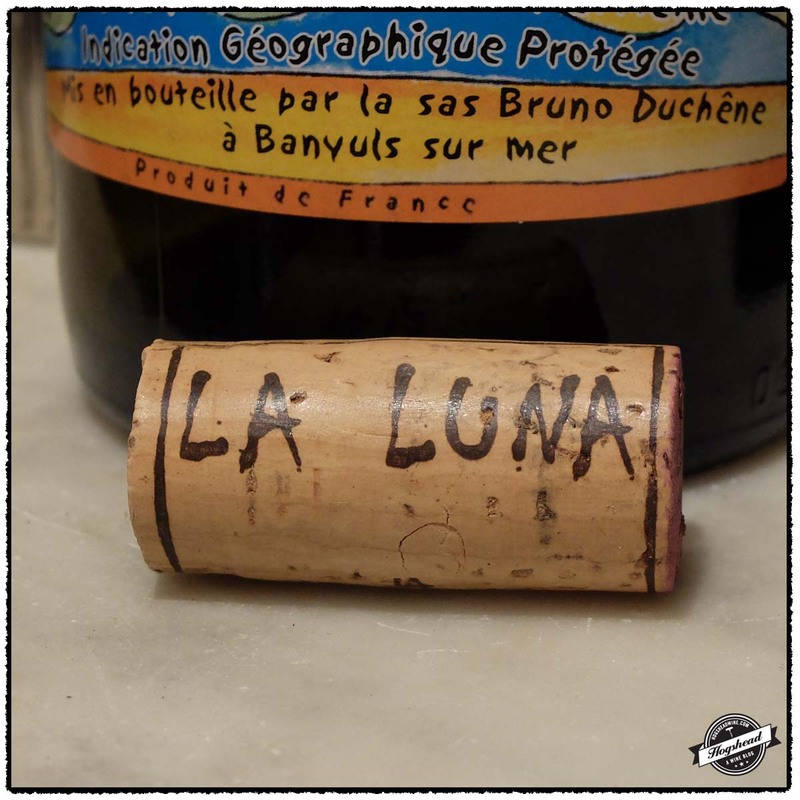 Brunco Duchêne is not native to Banyuls, instead he is from the Loire valley where his family sold farm machinery. Bruno Duchêne himself distributed wild mushrooms in the Loire and Burgundy before coming to wine. He produces three different red wines all mostly Grenache with some Carignan. Each bottling represents a different farming practice instead of highlighting a particular vineyard. The La Luna is produced from parcels where the grass grows wild. Grow is the operative word here for after three hours of air the multiple layers of flavor, texture, and tension all came forward filling the mouth and drawing me back for another sip. The wine became irresistible. It appears there is not much of this wine available so I would secure several bottles as soon as possible. This wine was purchased at MacArthur Beverages. Imported by Louis/Dressner. This wine is a blend of 90% Grenache and 10% Carignan sourced from 40-50 year old vines. The fruit was whole-cluster fermented with indigenous yeasts in oak vats then aged in a combination of vat and barrel Alcohol 13.5%. There was a lighter nose of red fruit and delicately scented spices. In the mouth there was a presence on the tongue with dry spices, cola like richness (in a good way), and good tension. The wine opened up very well after several hours of air. There were mouth filling, dry flavors over chewy ones, an attractive sappy quality, and a finish that left extract and ripe tannins on the gums. **** Now-2017.